Could it be? Is The Young and the Restless finally becoming interesting again? 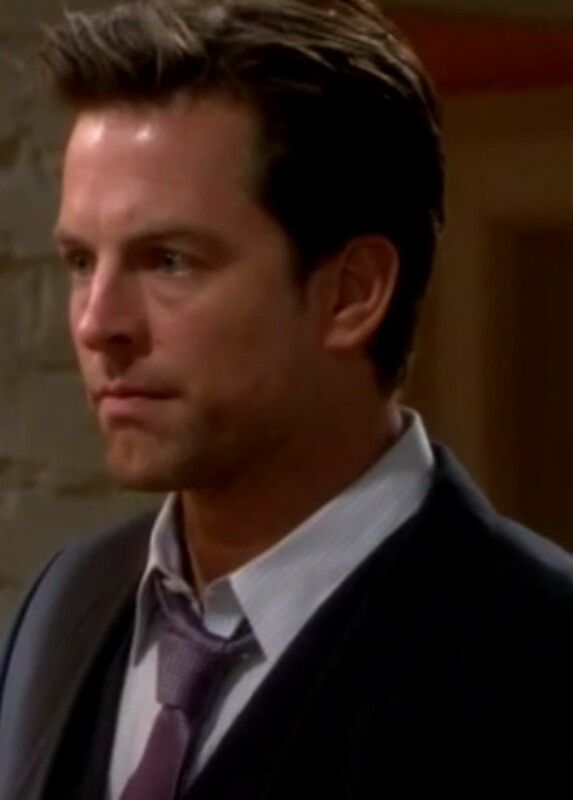 On today&apos;s installment of the CBS sudser, Avery (Jessica Collins) is busy putting away her wedding dress, when Adam (Michael Muhney) comes by looking for answers. Watch a sneak peek from Thursday&apos;s Y&R after the jump!